Trivandrum: The Kerala State Commission for Protection of Child Rights (KeSCPCR) will present their recommendations to the Government on enhancing the safety of children using Internet as the outcome of an ‘Expert Consultation on Legislative and Executive Action to Improve Security of Children in Cyberspace’ held in Thiruvananthapuram. In her opening remarks, Neela Gangadharan IAS (Retd), Chairperson of KeSCPCR said, “The aim of this consultation is to recommend to government the various legislative and administrative actions required to curb the abuse of children in cyber space and to come up with a legal framework. The government needs to wake up to the realities of this menace. 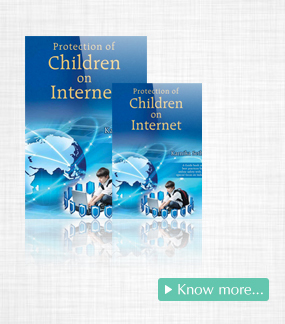 During the State-level consultation on child rights held by the Commission in 2013, a recommendation on safety measures both at the programme and policy level to improve the security of children in cyber space was made. Since then, the Commission has been contemplating organising such a consultation”. There were three sessions on Positive and negative implications of internet for children, Gaps and challenges in the security of children in cyber space and Best practices in cyber safety for children. Dhanya Menon, Cyber Crime Investigator shared her experiences in handling children and cyber cases dealing with them. Adv. Dr. Debarati Halder from the Centre for Cyber Victim Counselling emphasised on the value of legal education in schools. She added that a network of parents, older siblings and friends can share the responsibility of creating awareness among children. Anwar Sadath, ICT Expert, said the rights of the children should not be violated while advocating safe use of Internet as they need to use it productively for their studies and overall development. 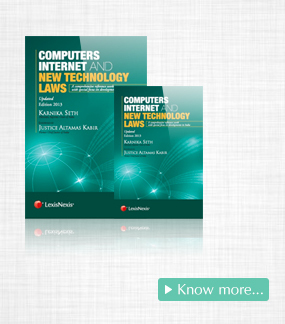 Karnika Seth, Cyber Law Expert, focussed on the technological, sociological and legal aspects of cyber crime and how regulations need to be in place. Senior officials from CERT-In, HiTech Cell of Kerala Police, Kerala State IT Mission and IT@School were present. There was a general consensus that awareness about cyber crime should begin at home and parents and teachers can play an important role in making children aware of the possible dangers they are likely to encounter in cyber space. As long-term measures such as legislative and executive action needs time to implement, short-term measures are required to ensure children’s safety in cyber space. 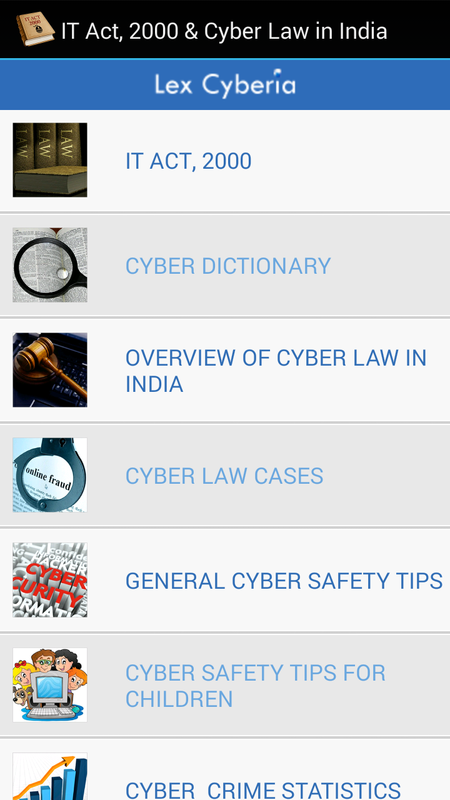 The concern is high as broadband connections and mobile connectivity is very high in Kerala and traditional methods of learning not appropriate in teaching cyber laws. KeSCPCR started functioning in June 2013 and the Commission’s objective is to protect, promote and defend child rights in the State.